Lovely organic toner made of 100% pure and natural rose water from Rosa Damascena rose petals. Great toner for oily and acne-prone skin with witch hazel. 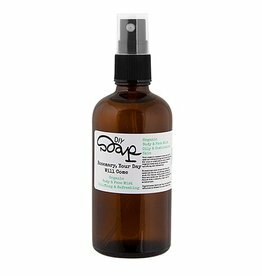 Body & Face Mist with soothing and calming properties. Use as after sun, refreshing body spray, works as an insect repellent and is suitable as toner for your face! Body & Face Mist with refreshing, energizing and revitalizing properties. Perfect to have with you while studying or during a long day at work!